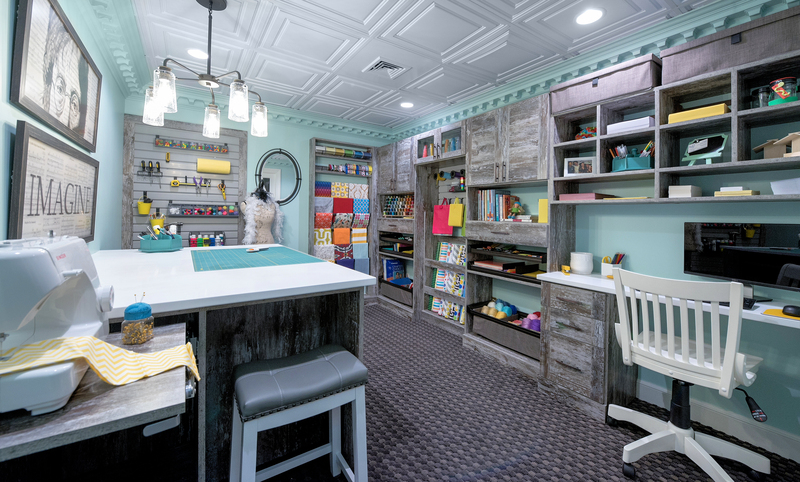 This craft room was designed by Wendy Scott. CEDAR RAPIDS, Iowa - The deadline for the 2019 Top Shelf Design Awards has been extended to January 21. The Top Shelf Closet Design Awards are given annually to honor designers for their creative closet and home organization designs. 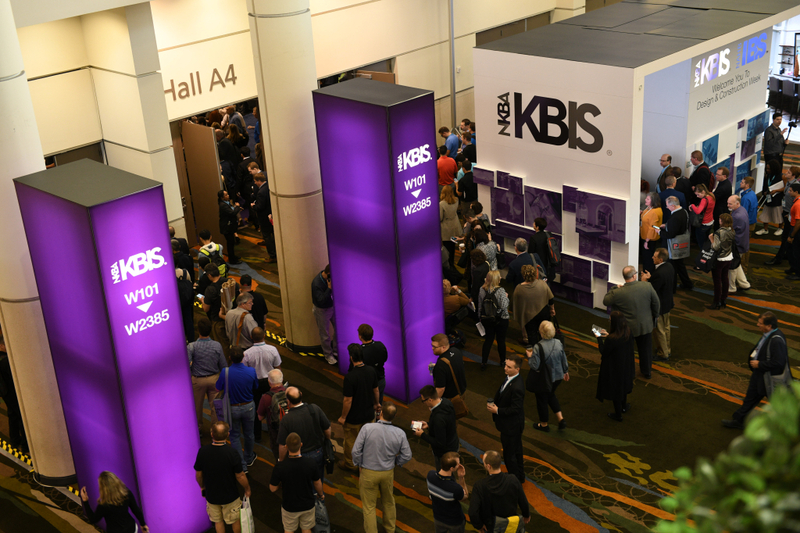 All award winners will be featured in Closets & Organized Storage magazine and celebrated at an awards reception during the 2019 Cabinets & Closets Conference & Expo, March 6-8 in Charlotte, North Carolina. The Best of Show winner (project receiving the highest score from the judges) will receive a $500 gift card. All submissions (no more than three per category) will be accepted until January 21. Entry fee $45. Upload photos and videos of your best projects to win.